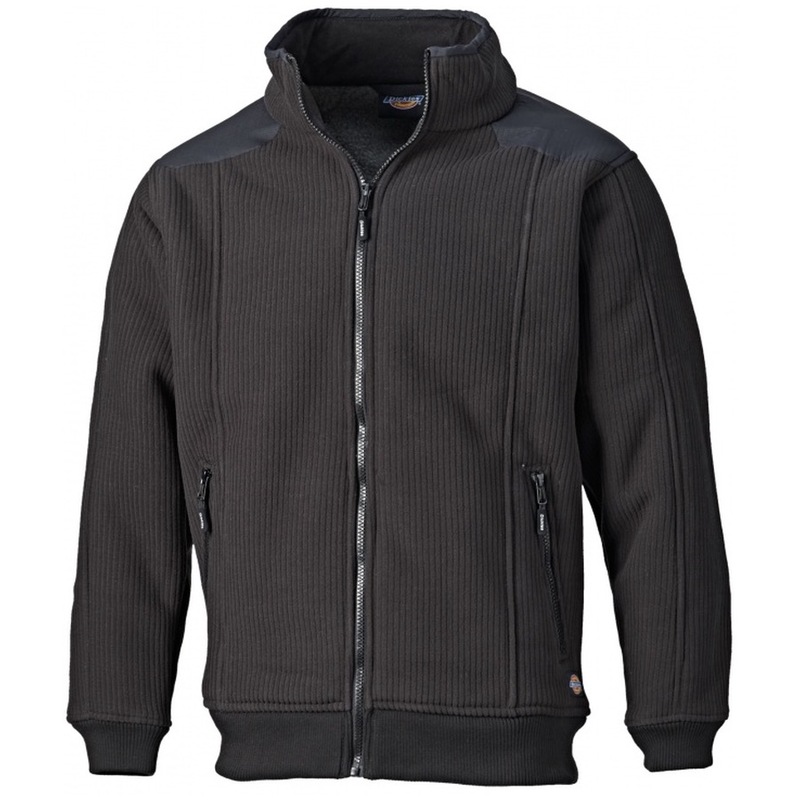 The Dickies Eisenhower Fleece is a great, sturdy top that you are going to love. Simple, rugged and warm. With woolly sherpa lining, knitted cuffs and hem and zipping right up to cover your neck, it will keep you snug - no doubt!